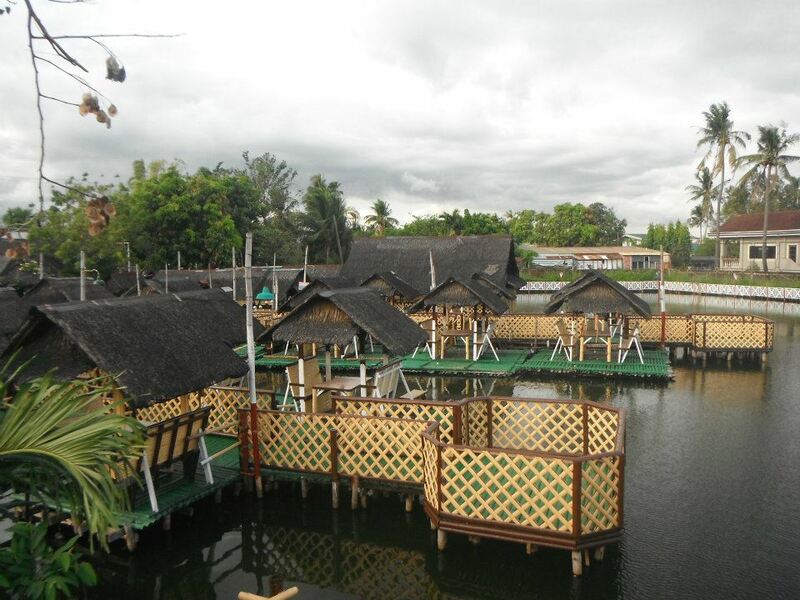 OUR HISTORY: Kainan Sa Balsa’s humble beginnings started out on September 9, 1995 with only 6 bamboo rafts or balsa. Engr. 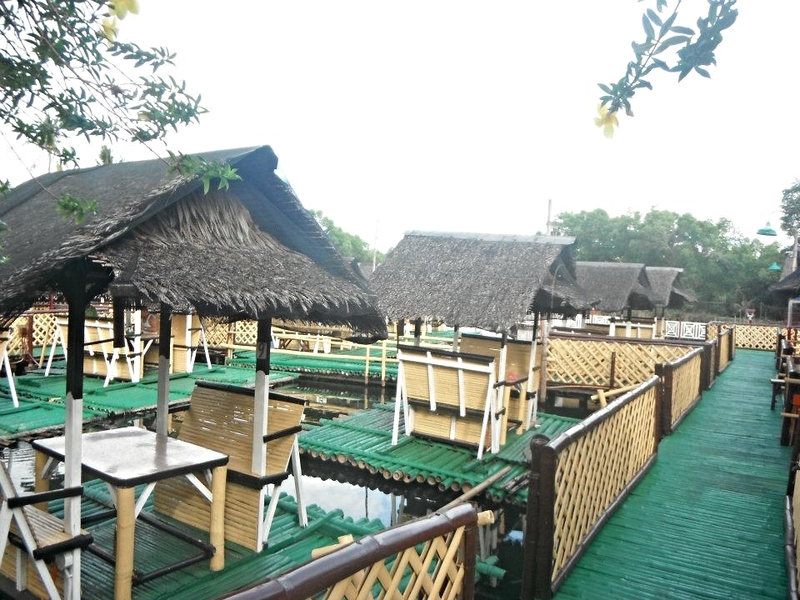 and Mrs. Guinto dreamed of an exotic dining experience and were inspired to build a restaurant from a traditional gathering of family and friends in a small hut at the center of the fishpond owned by the Guinto Clan of Cavite. Cooking and serving a bountiful harvest have always attracted attention from people passing by. OUR PRODUCT: The experience of dining while on a floating bamboo raft will remind you of a relaxing day in the countryside by the lake. It is like a small paradise in the urban community: an escape out of the ordinary into the extraordinary, in just a few minutes. 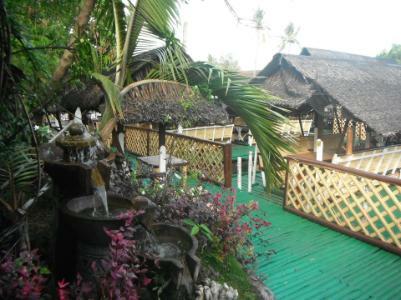 We serve native Filipino foods prepared and presented with a delightful touch of culinary expertise. 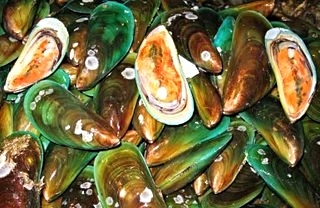 Our best sellers are fresh grilled sea foods ( inihaw na pusit, inihaw na tuna, tilapia etc.) 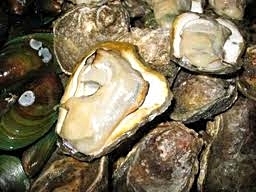 and native Filipino dishes such as bulalo, sinigang na hipon, and bicol express. These are just a few of our specialties that keep our patrons coming back for more. Both Filipino and foreign customers look forward to eat when they come and visit. 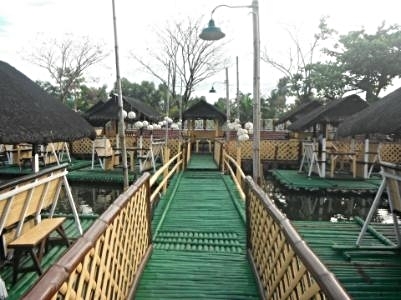 Kainan Sa Balsa can be both fun and romantic. 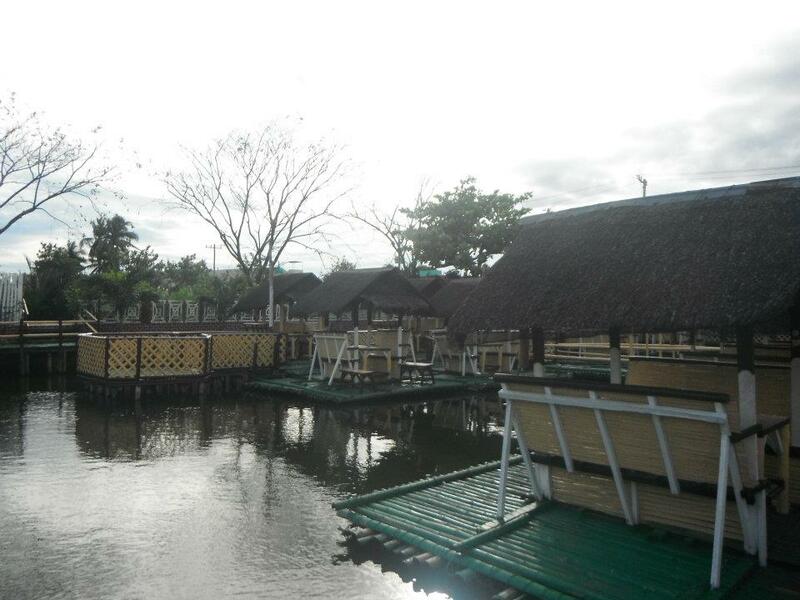 While enjoying the surroundings and waiting for their meals, guests can also go fishing in the pond. 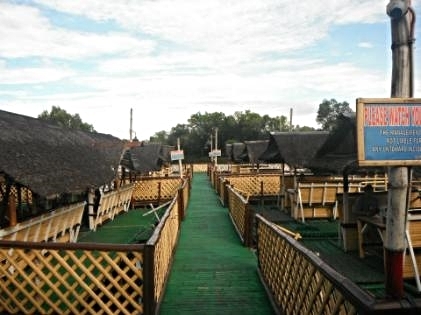 The romantic atmosphere makes this the perfect place for both the young, and the young at heart. 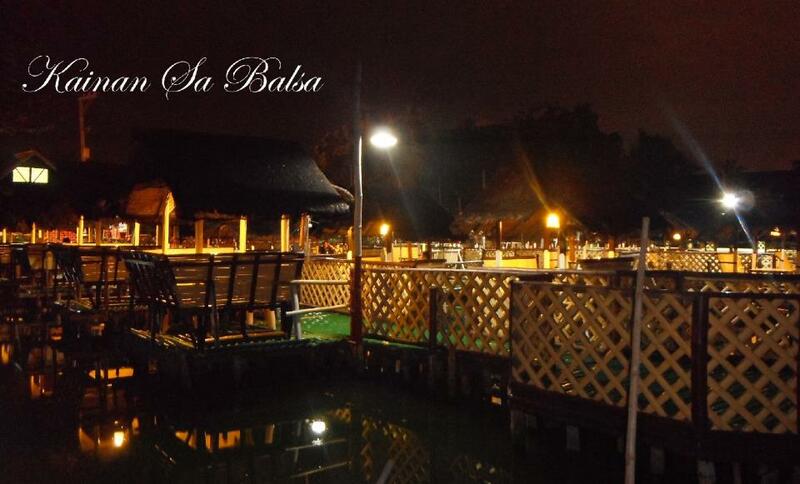 Kainan Sa Balsa is the place to have an engagement or anniversary dinner. We also provide the perfect venue for a wedding ceremony and reception. OUR MISSION: Our staff is committed to provide the highest quality of customer service to all our guests. Your experience is our advertisement. We believe that satisfied customers can recommend their dining experience through word of mouth. The more satisfied customers there are, the more we attract new crowds. So if you want to break-free out of the ordinary dining experience.... please come visit us and we will show you how to "enjoy dining afloat". 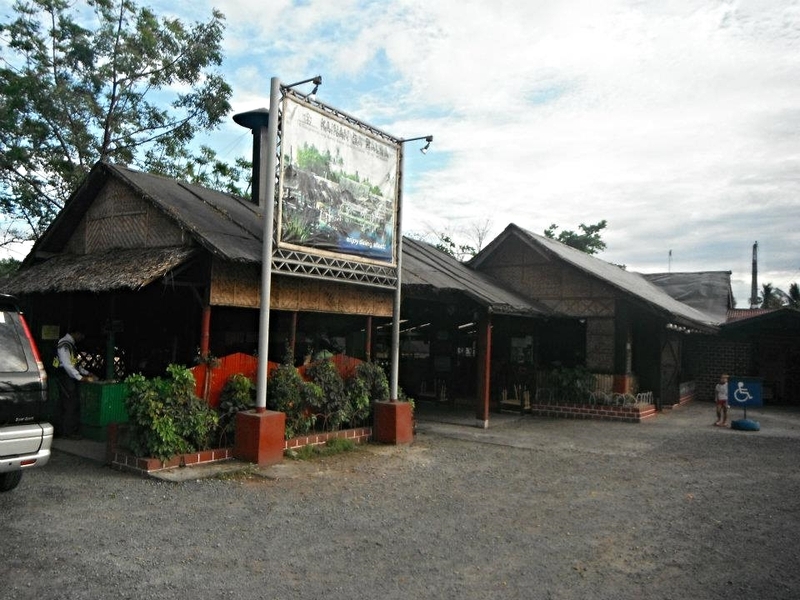 At present, Kainan Sa Balsa has expanded its facilities and is constantly improving its menu to cater to you, our most valued customers.